TenSea enjoys one of North Berwick’s prime locations. Situated on Milsey Bay (The East Bay) directly opposite the beach it is a great place for your summer holiday. The property has a lovely living room with fabulous views from its bay window looking out across the Firth of Forth to the Bass Rock and beyond. There is gas central heating as well as a living flame gas fire in the front room. Its well equipped kitchen has a dining area for four people. 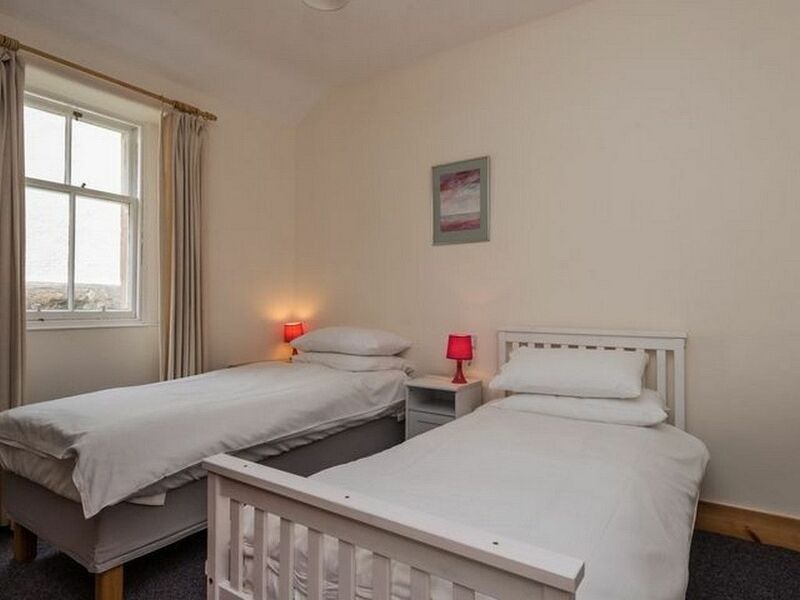 There are two bedrooms, a double and twin. Bathroom/Wetroom with showering area. To the rear of the property is a large double south facing sunroom/conservatory where you can sit and read or just relax. You are just a five minute walk to the High Street and its shops cafes and restaurants. 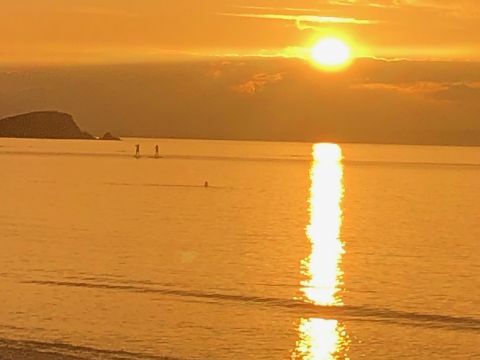 The world acclaimed five star Seabird Centre and North Berwick Harbour with its Lobster Shack and Rocketeer restaurants are also a short walk along the beach. Parking is on street as the driveway belongs to the neighbours property. 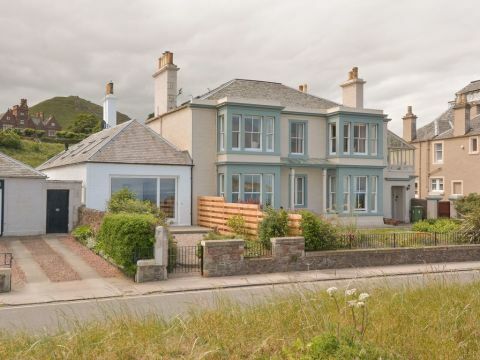 TenSea will become one of North Berwick’s most sought after holiday destinations.